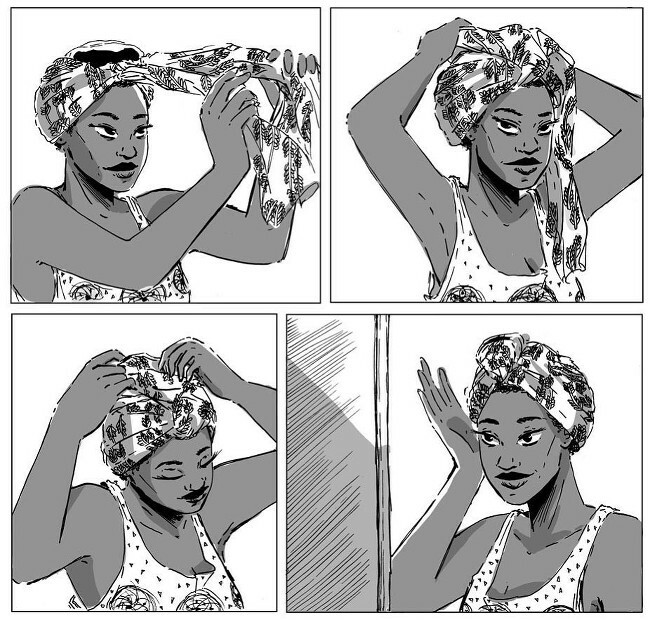 ‘Wash Day’ is a New Comic That Celebrates Black Hair. 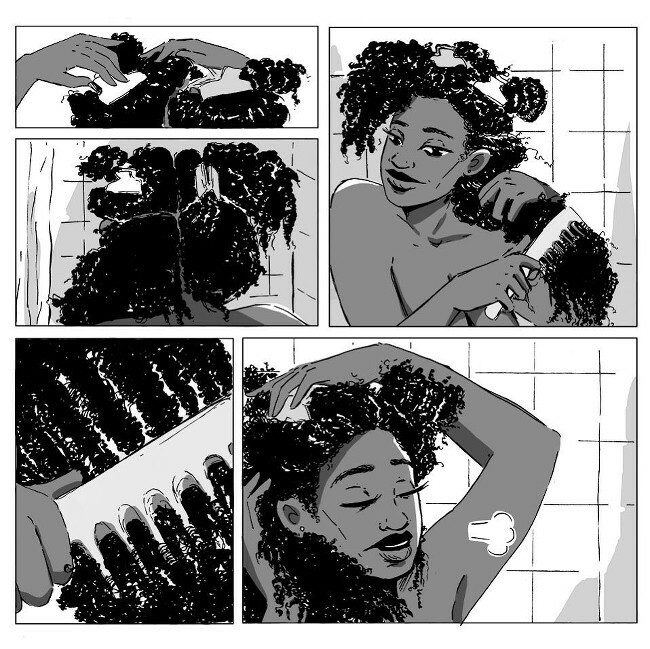 Written by Jamila Rowser and illustrated by Robyn Smith, Wash Day is a new 27-page comic that celebrates Black women’s natural hair. 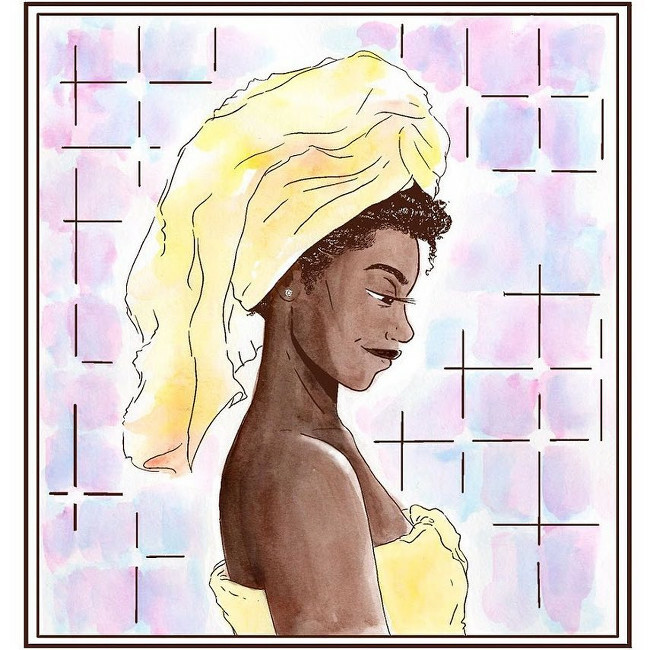 Wash Day follows Kimana, a 26-year-old woman living in the Bronx, as she cares for her long, thick hair. 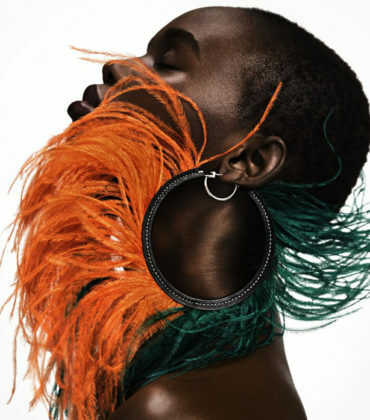 As Kim goes through her Sunday morning rituals, we see the highs and lows of her day—fresh coffee, rising rent, girl talk and catcalls. 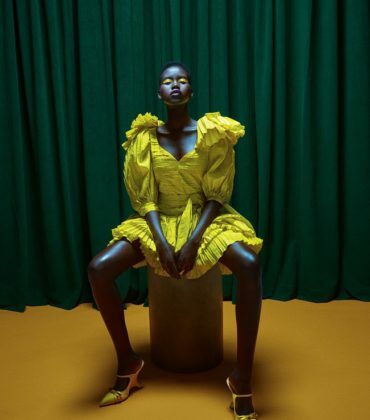 Wash Day has a planned debut of October 2018, and is currently raising funds online. 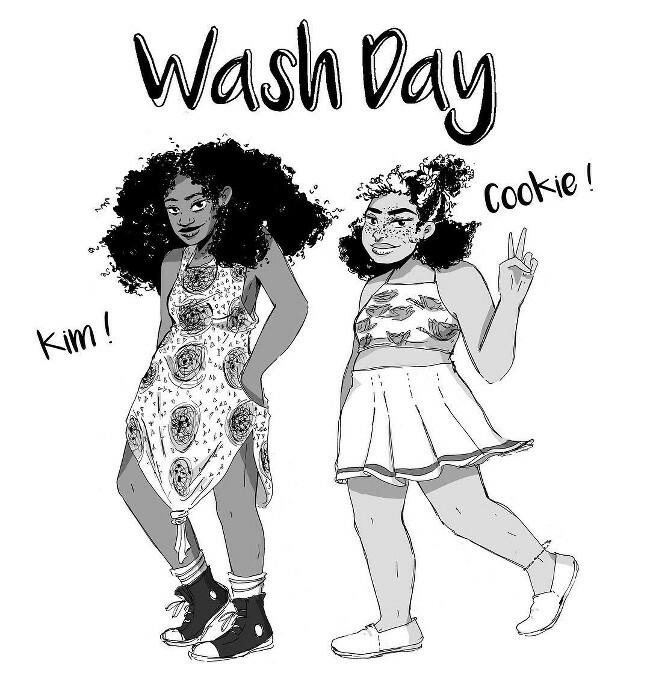 Suport Wash Day to get first dibs on the comic and to access exclusive offerings from the comic’s creators. 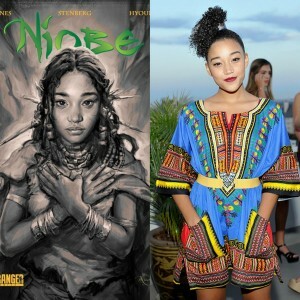 Amandla Stenberg’s Comic Project ‘Niobe’ Pays Tribute to Black Feminists. 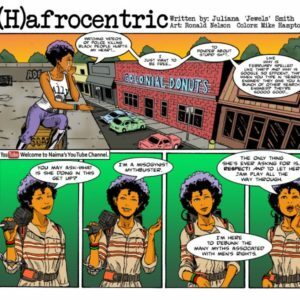 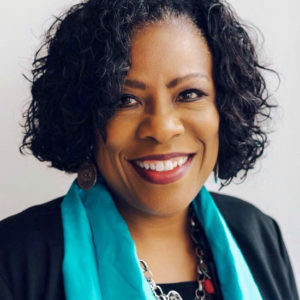 Juliana Smith Was Inspired by ‘The Boondocks’ to Create This Feminist Comic.